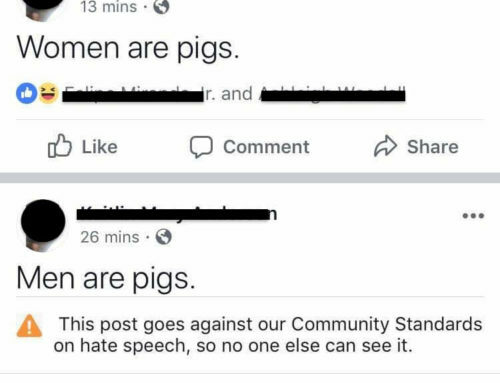 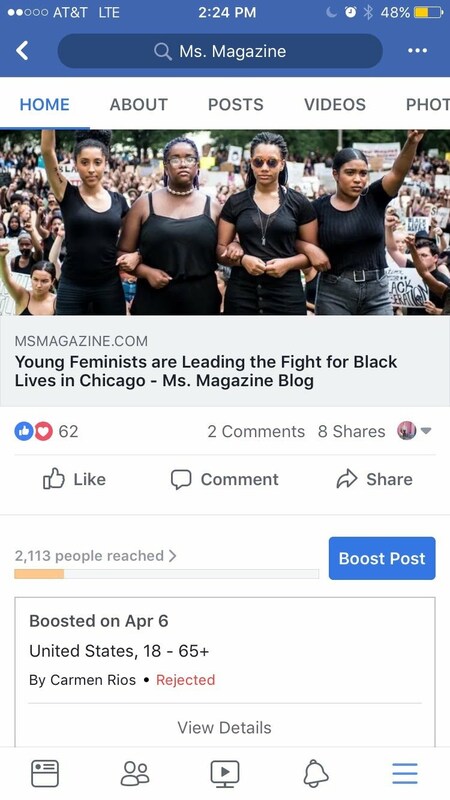 When Carmen Rios tried to “boost” an ad post for Ms Magazine on Facebook she was shocked to see what happened next. 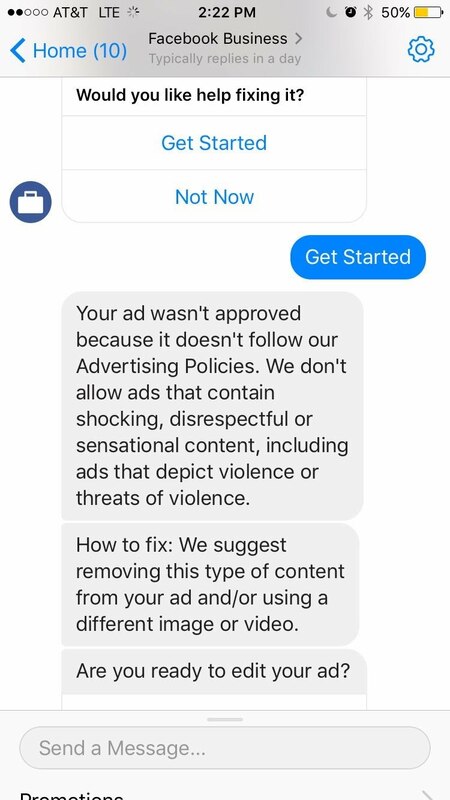 Even though the ad eventually got accepted, it’s still pretty telling about FB’s actual business policies and practices that the ad was rejected in the first place and for the reasons they gave. 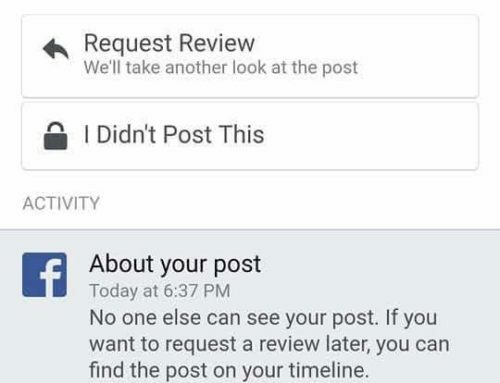 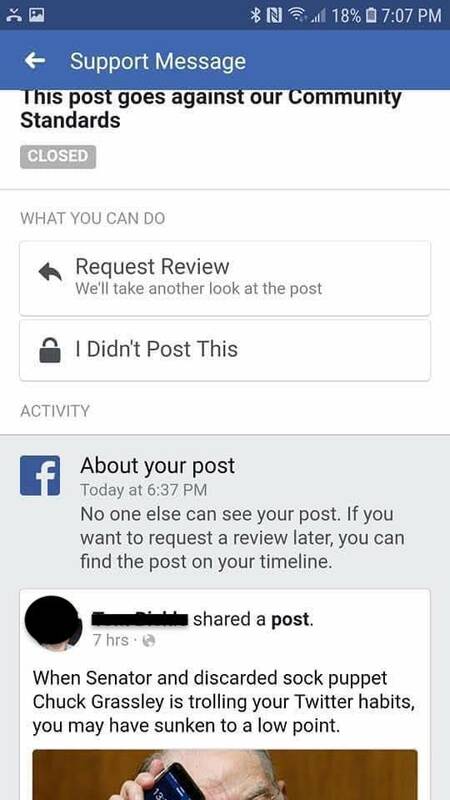 Especially since FB has claimed on several occasions that real human employees must review every ad request and manually accept or reject the ad. 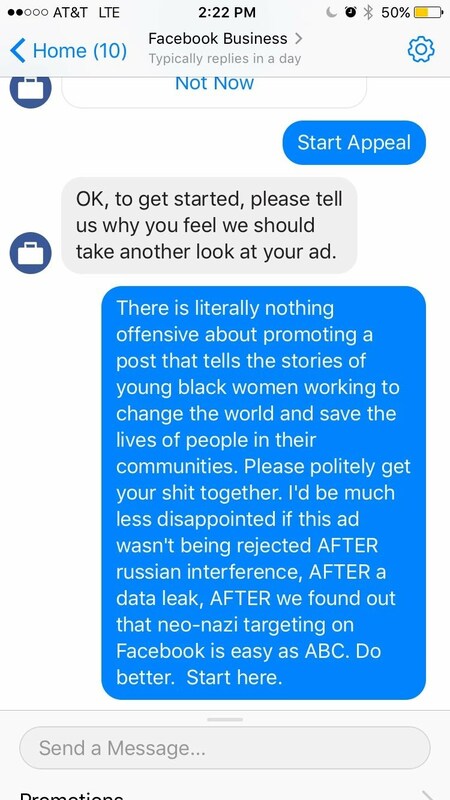 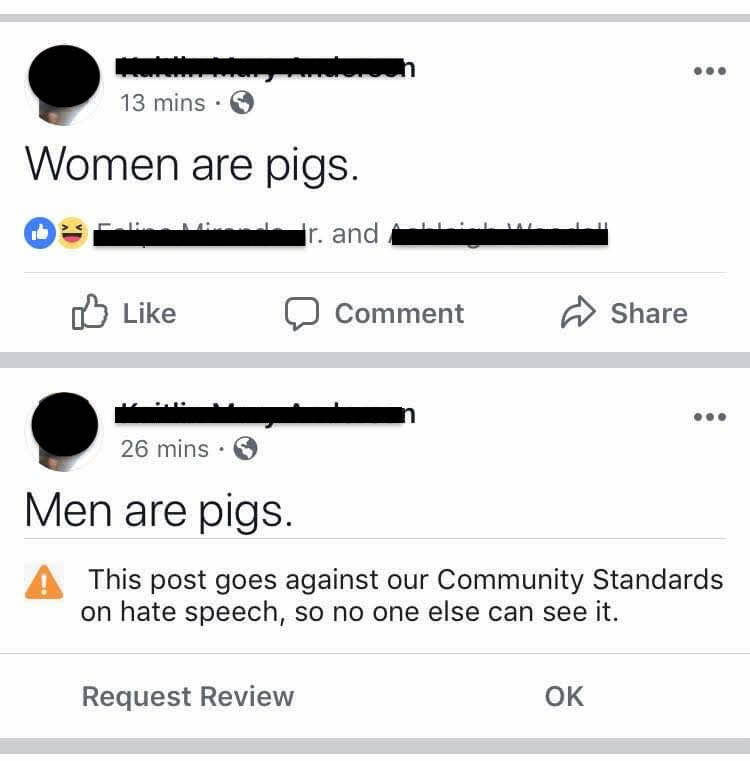 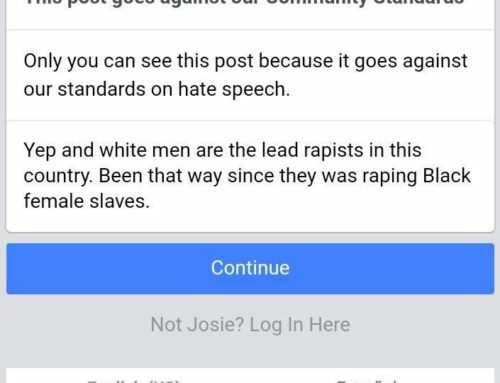 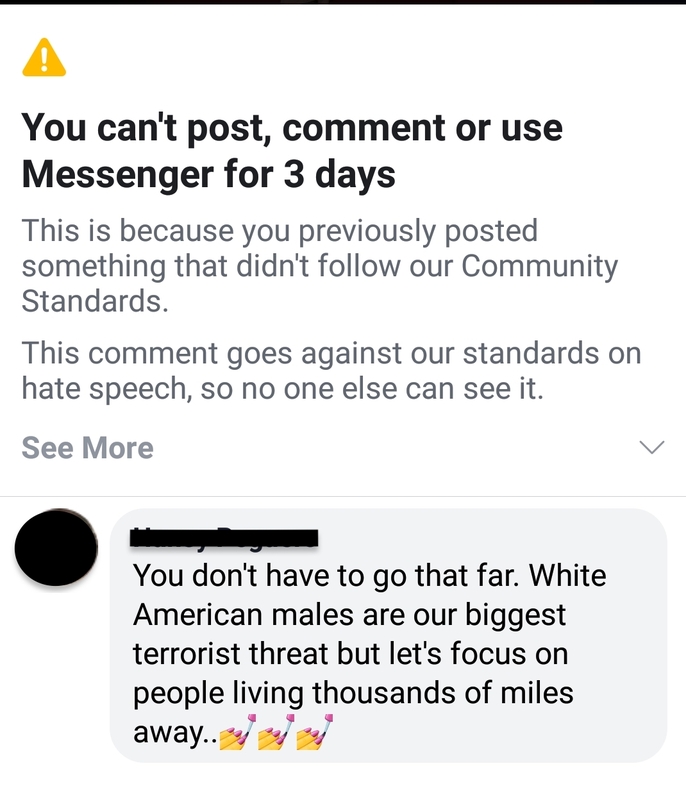 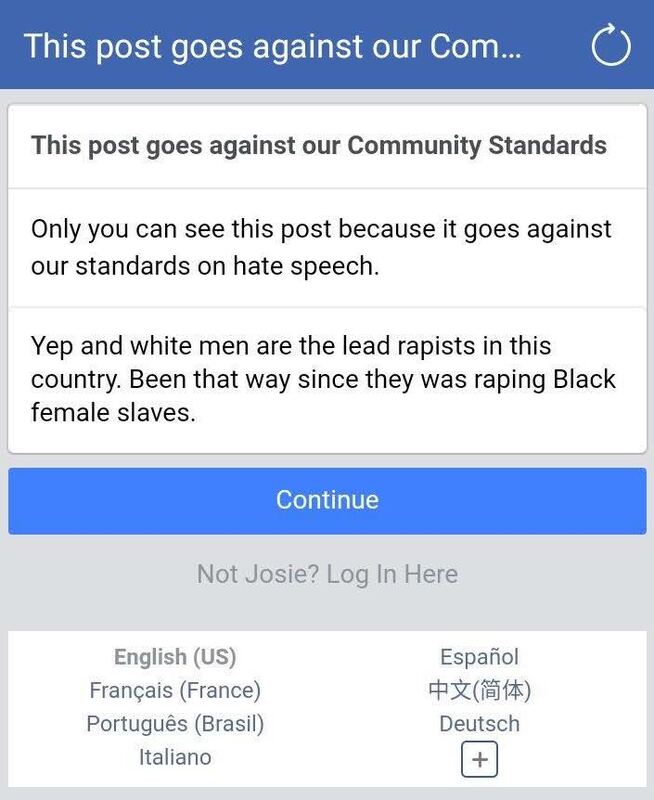 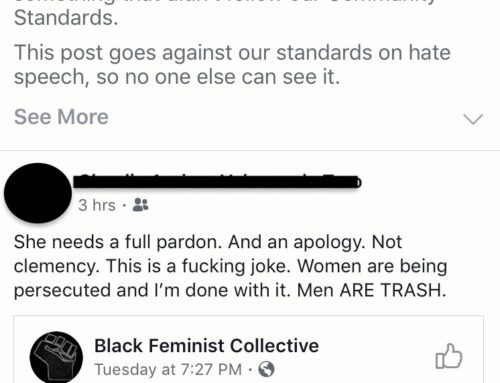 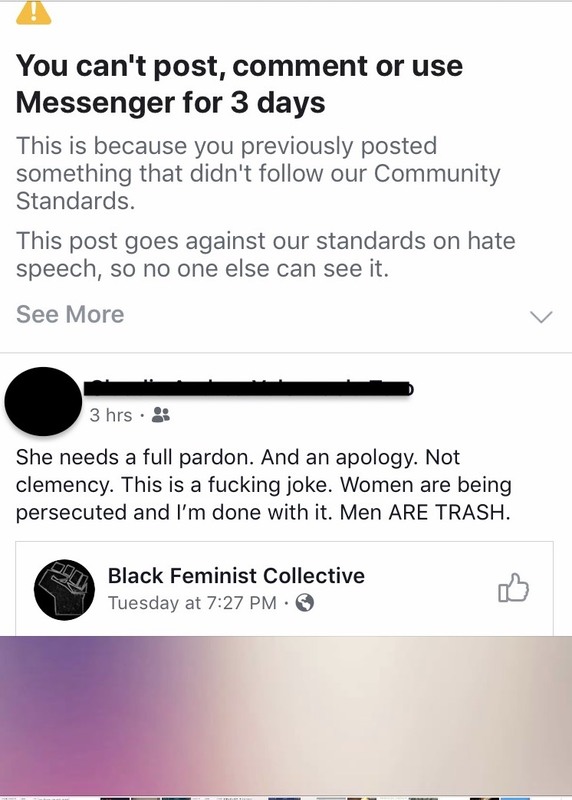 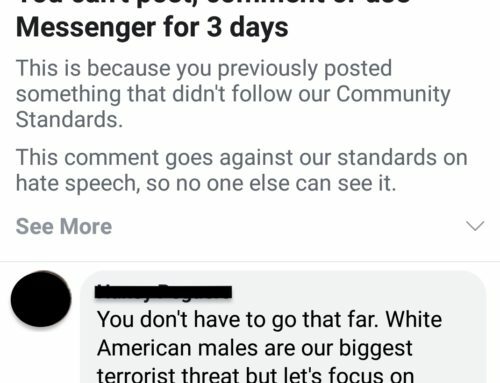 If one FB reviewer can reject an ad with an image of black women and claim it’s “disrespectful” then there is something seriously wrong happening behind the closed doors of FB that need to be brought to light and stopped.